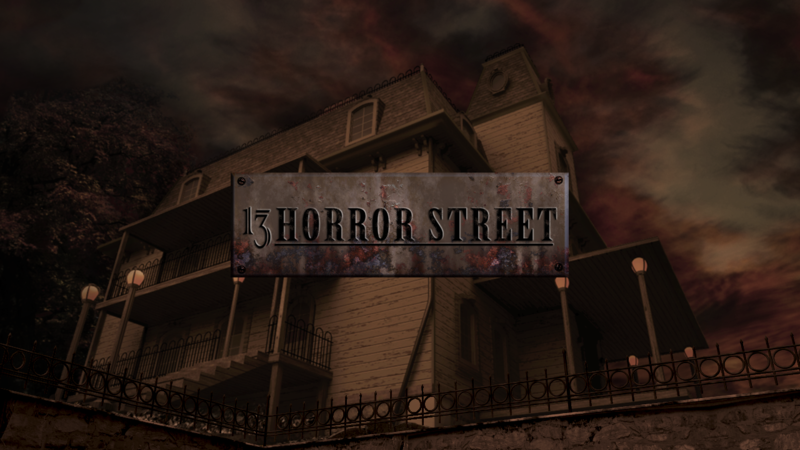 From a Fried-Mare on Elm Street! 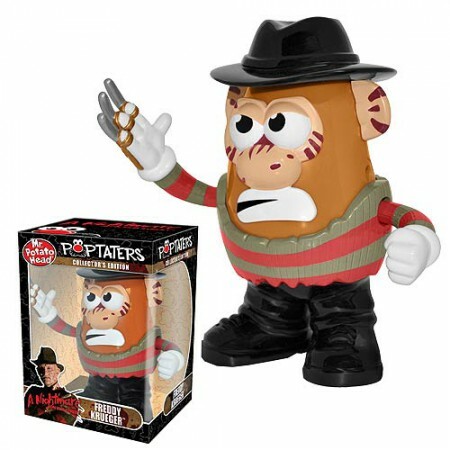 Everybody's favorite sharp-gloved spud is now the A Nightmare on Elm Street Freddy Krueger Poptaters Mr. Potato Head. Take a stab at decorating your desk with the sportiest, scariest, starchiest tater in the produce section. Just don't turn your back on him!Measures approximately 5-inches.